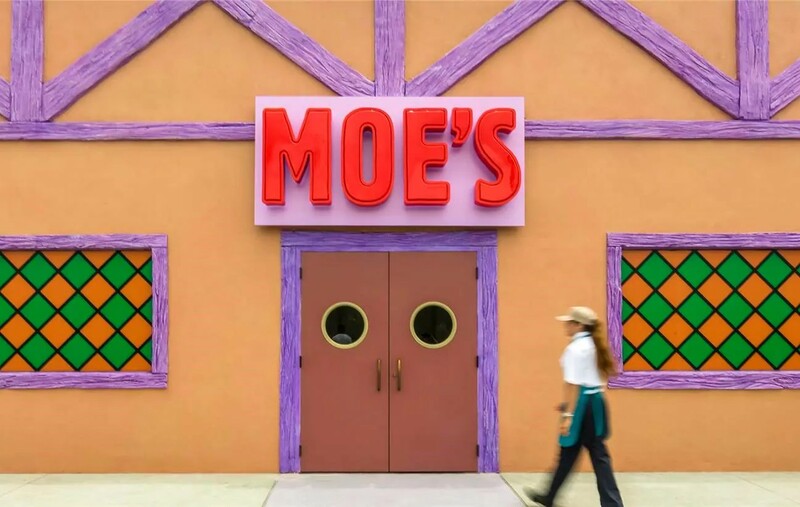 Step inside Springfield’s most recognizable pub and cozy up to the bar where you can enjoy a real Duff Beer, locally brewed exclusively for Universal Orlando Resort. Take a selfie alongside the bar’s resident customer, Barney Gumble. 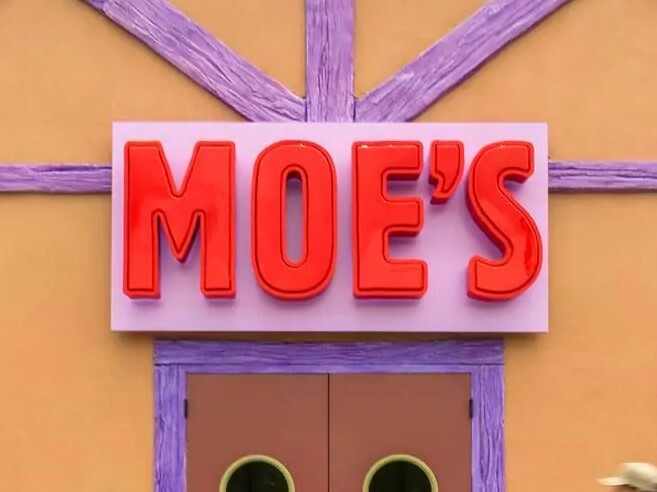 Try a famous Flaming Moe or two and be sure to give the Love Tester machine a yank. You’re sure to fall in love with Moe’s Tavern, where the jukebox is just as broken down as most of Moe’s regulars.